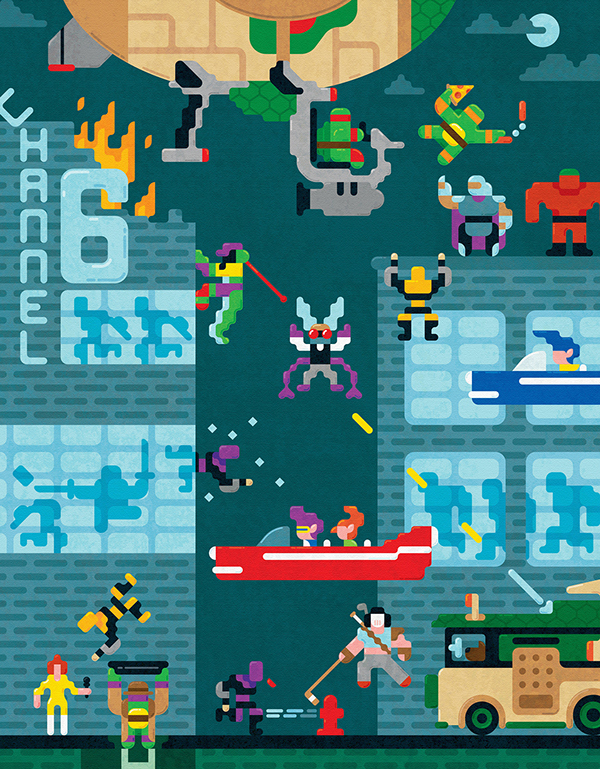 Designer and illustrator Jude Buffum recently illustrated and produced a series of posters as a celebration of 30 years of Teenage Mutant Ninja Turtles. 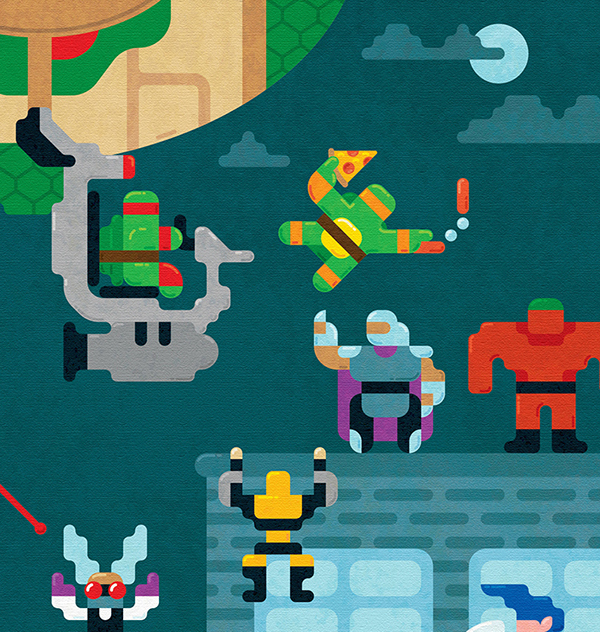 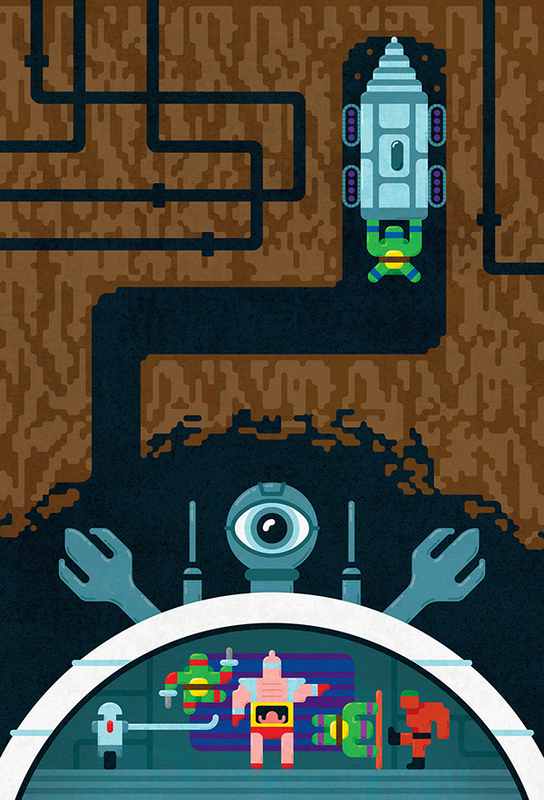 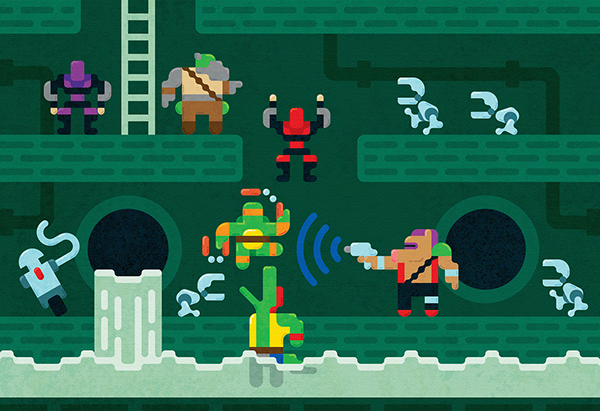 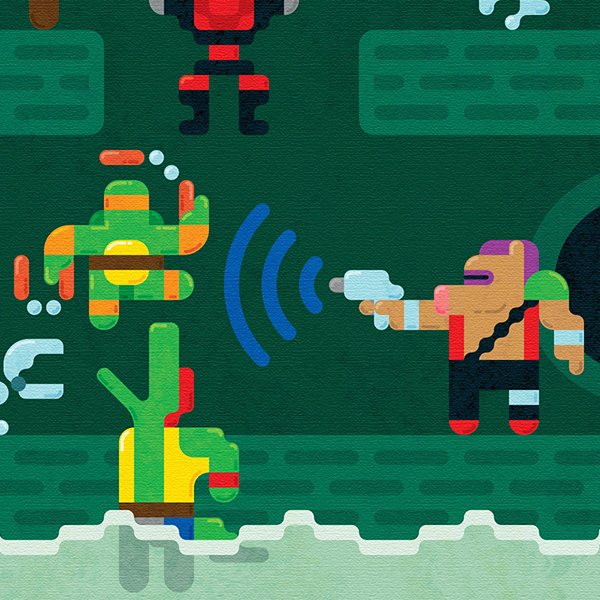 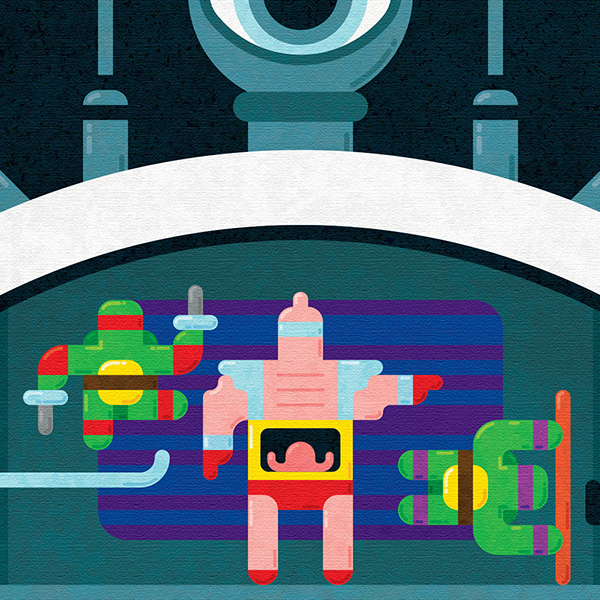 He created the pieces for the iam8bit’s TMNT art show, which are giclee prints on canvass. 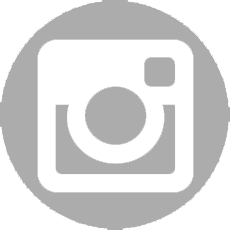 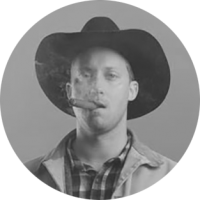 To see more of Buffum’s work, click here. 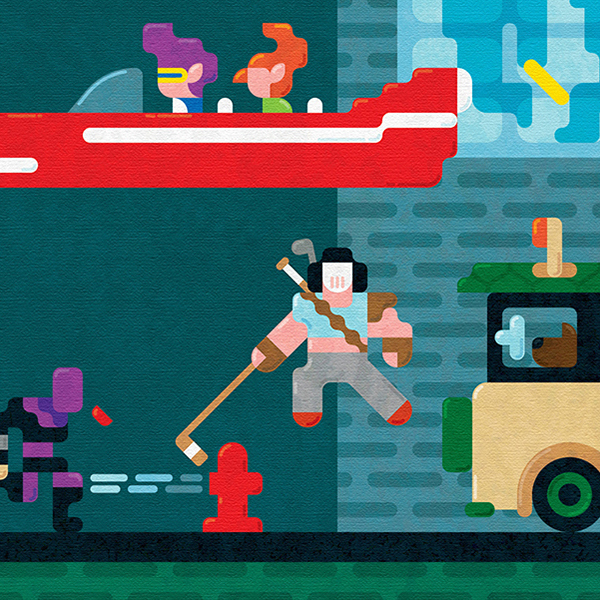 To learn more about the iam8bit art show, click here.